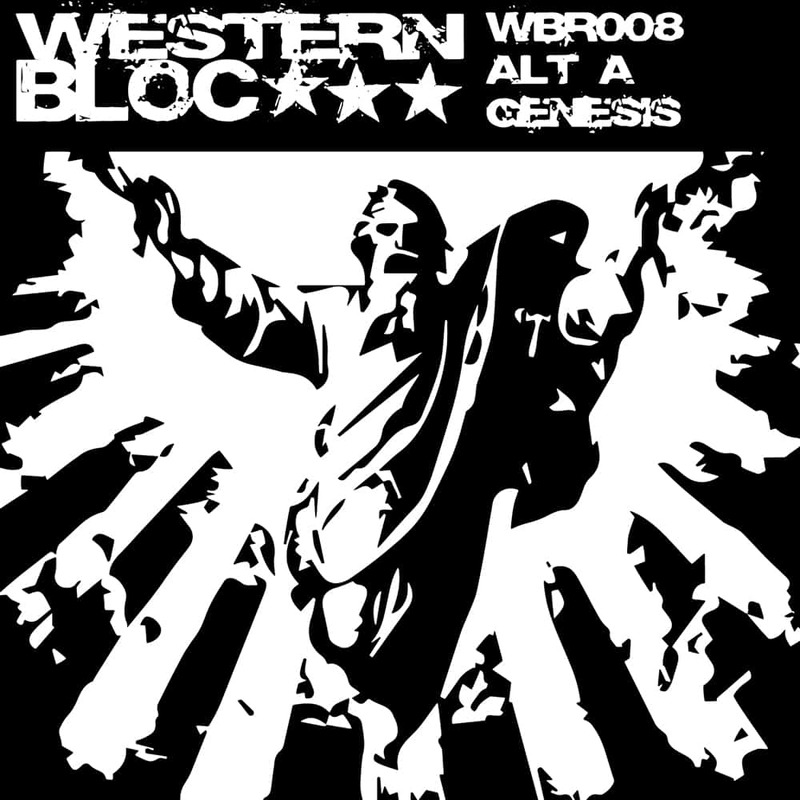 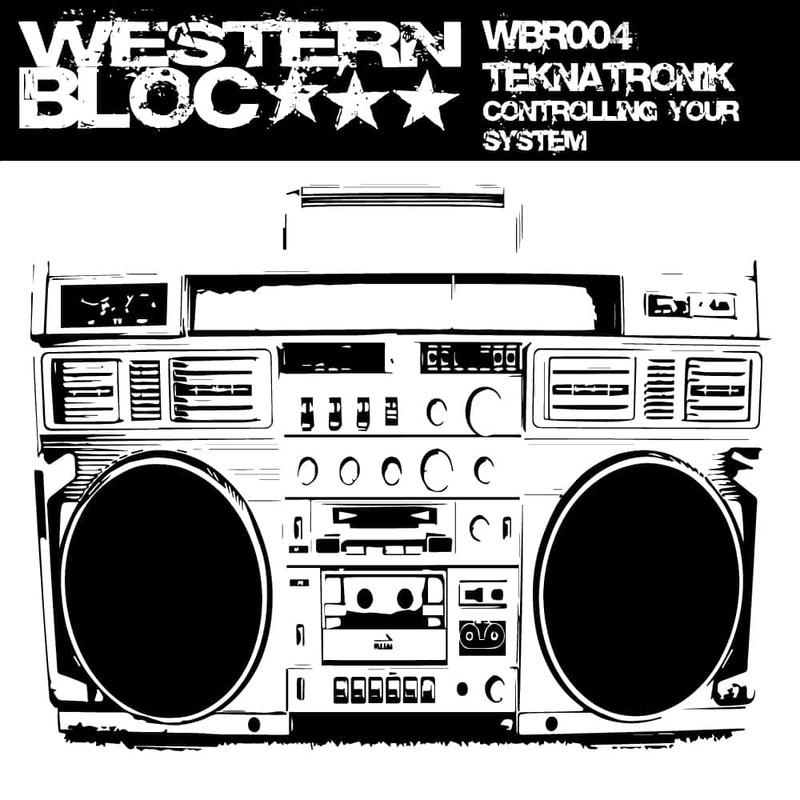 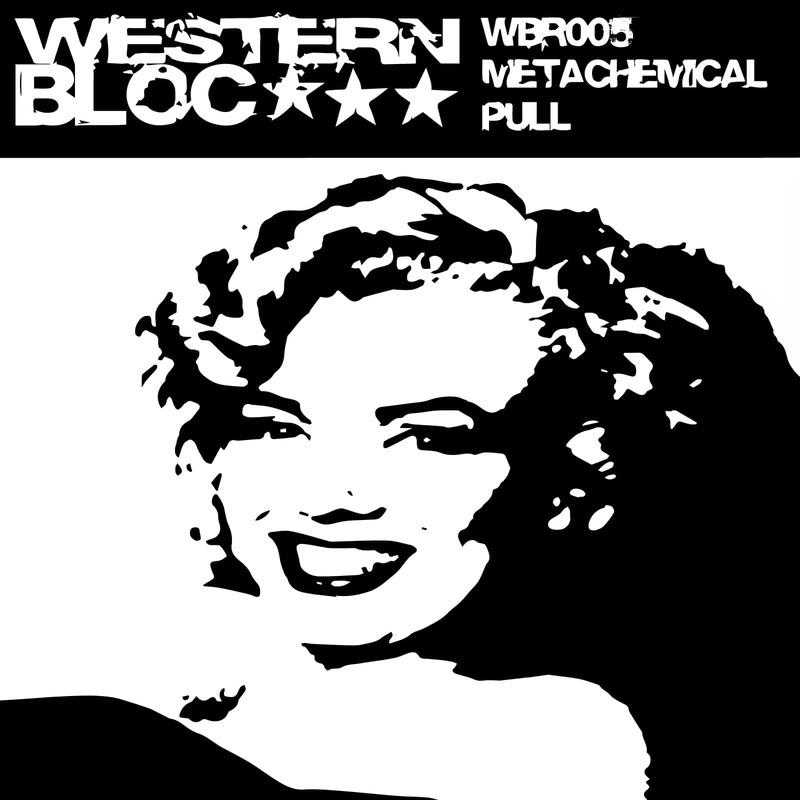 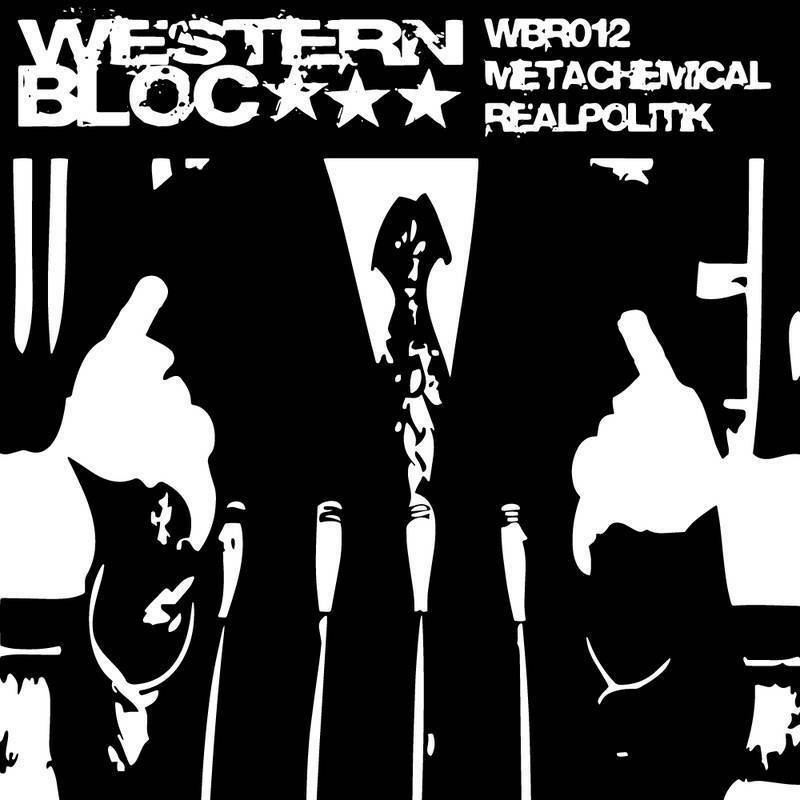 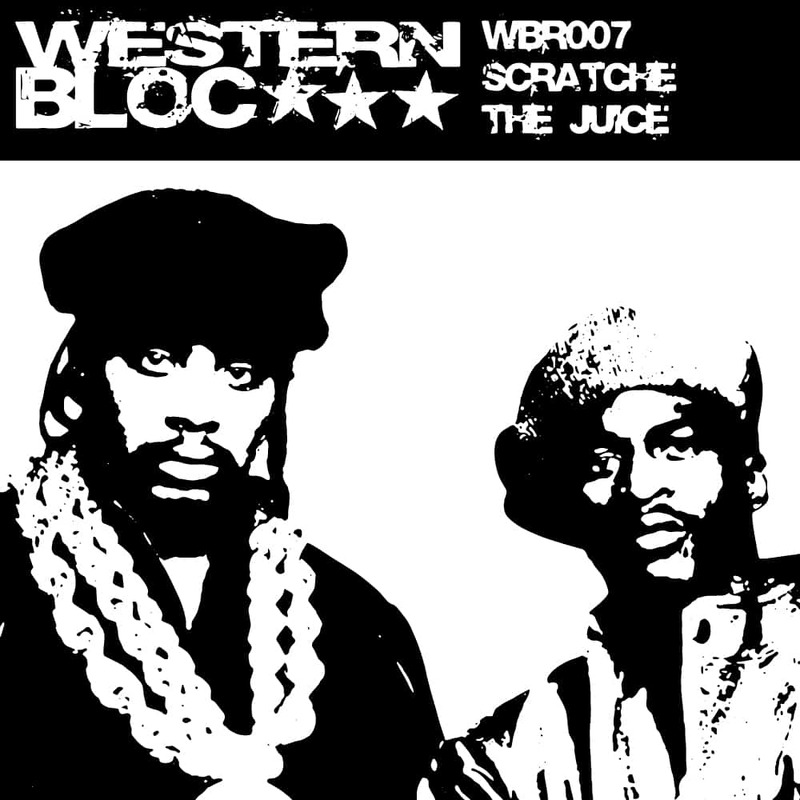 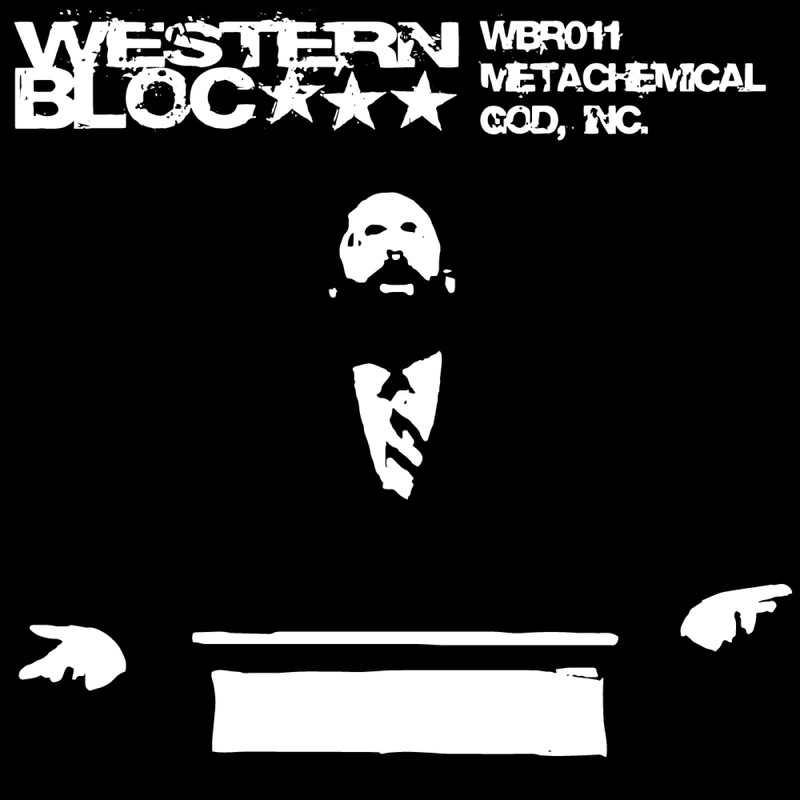 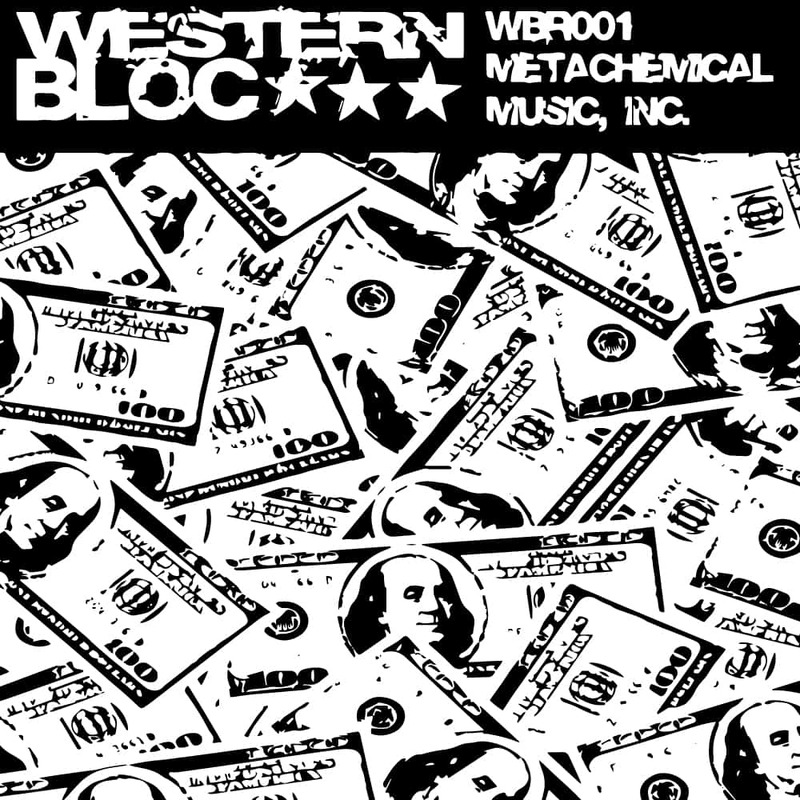 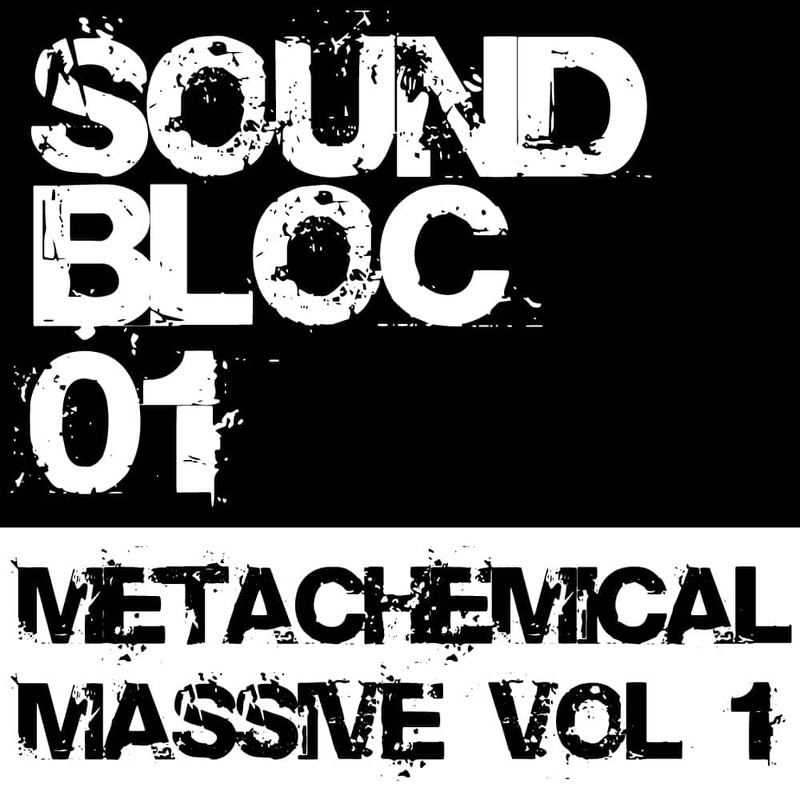 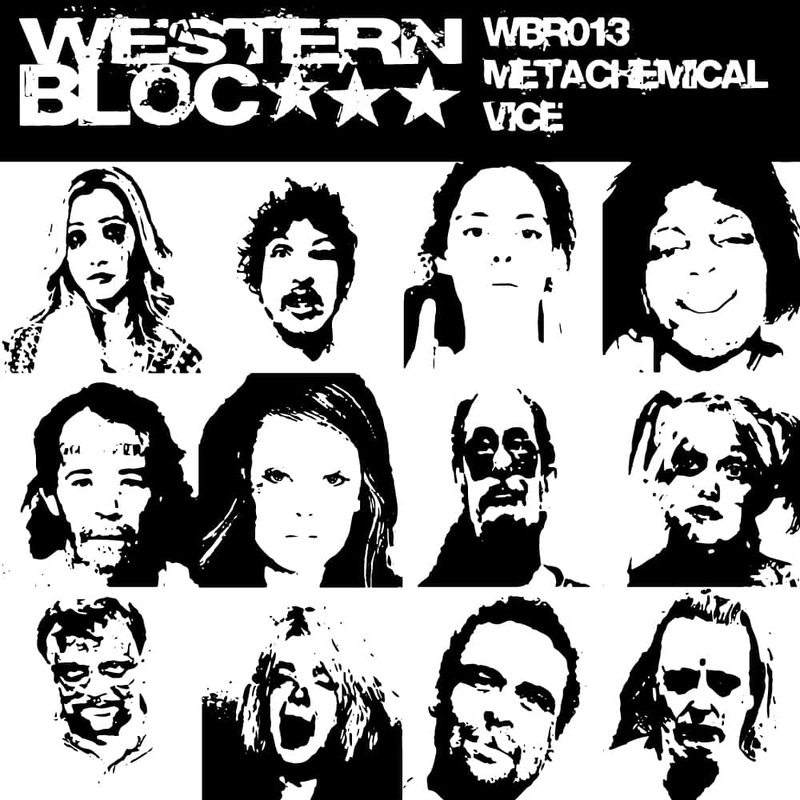 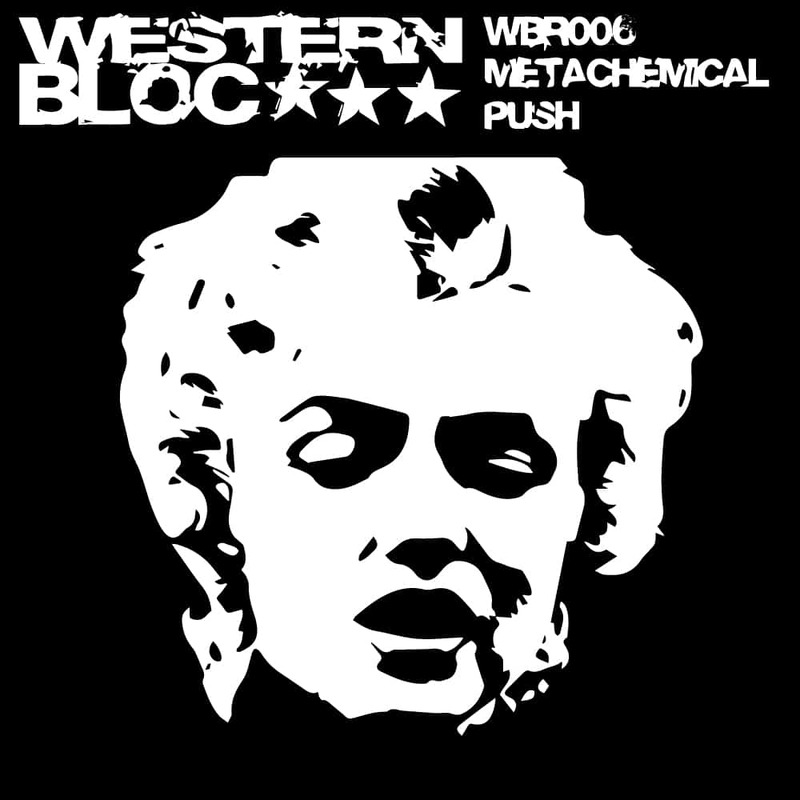 Western Bloc Recordings is the home of mentally ill breakbeat robot from space, Metachemical, and anyone he’s convinced to do a remix or give up an original – He’s very persuasive. 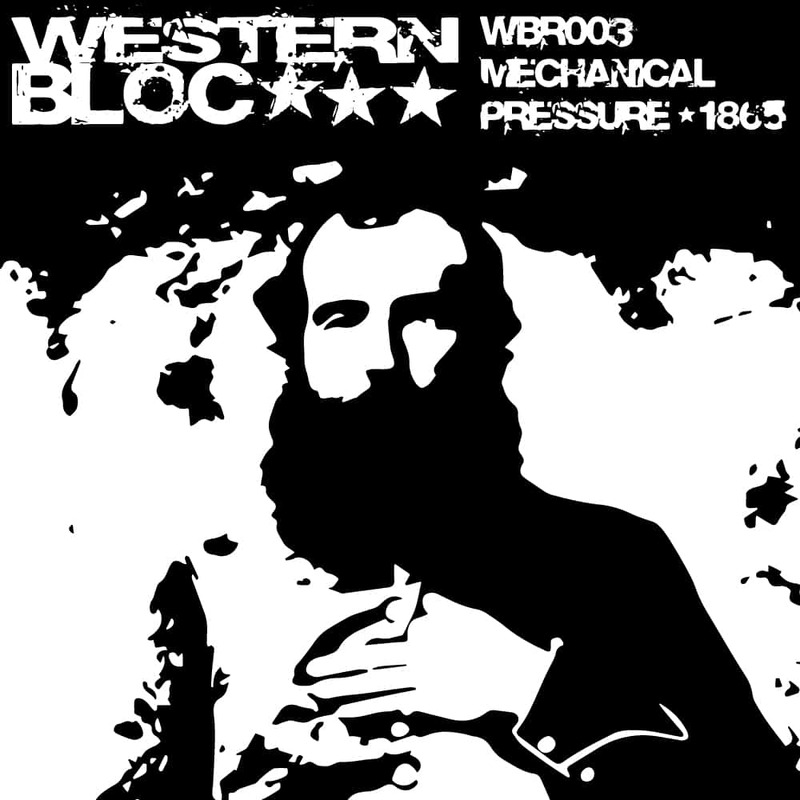 We put out the occasional release, everything from breaks, drum and bass, to house, techno and progressive. 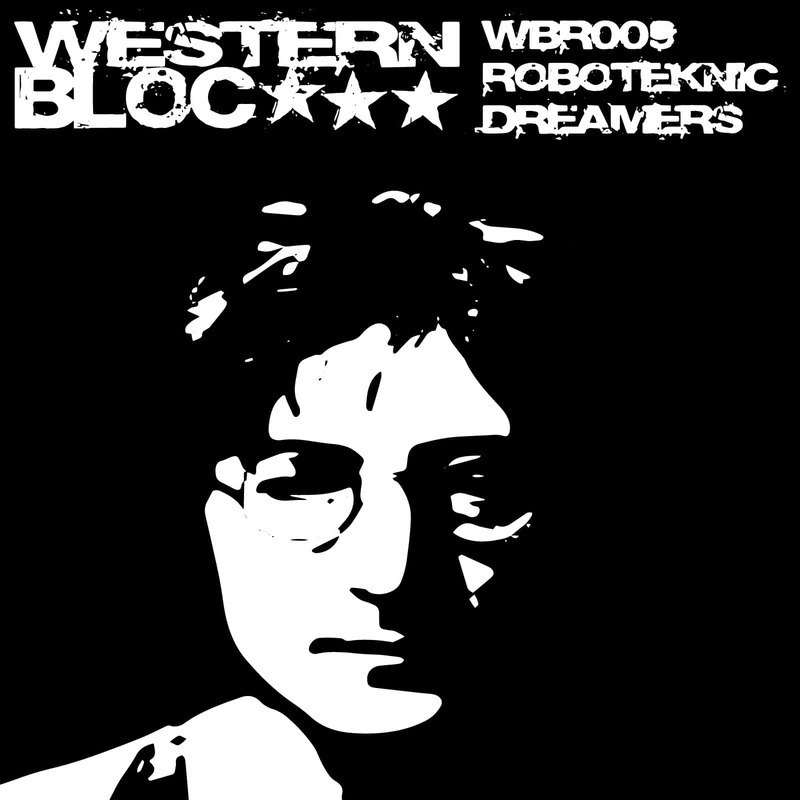 We offer our tracks for sale at all the usual places, for free on Soundcloud and Hearthis, and as a torrent package. 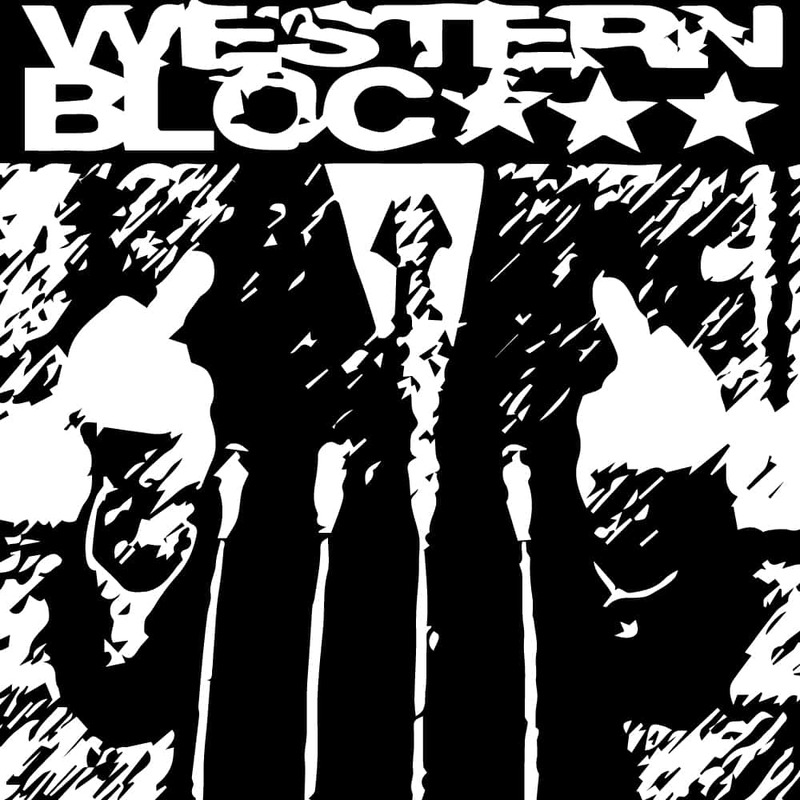 You can pay or not, all we care about is something we do might be of some enjoyment to you.